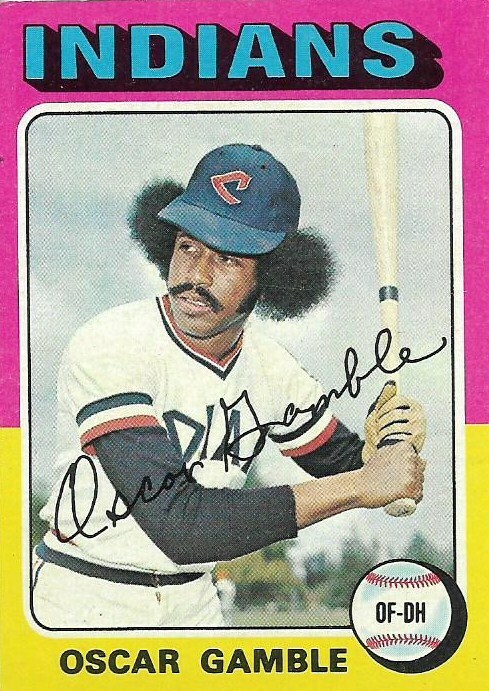 On the day that Oscar Gamble died, I saw one of his cards for the first time. It's not as dramatic as it seems. 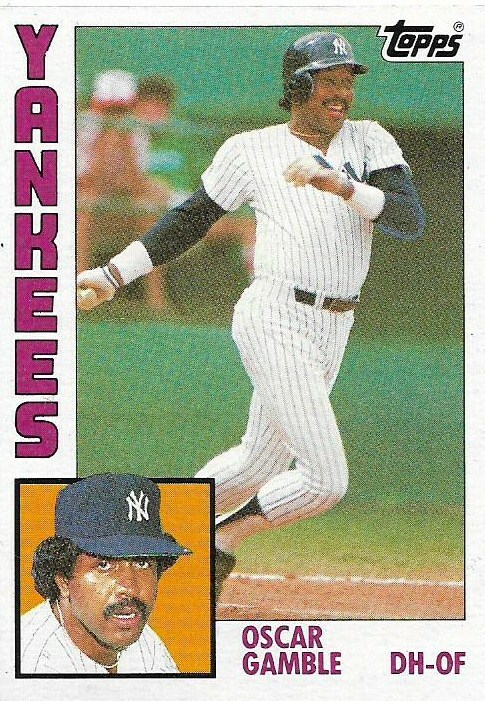 I had not sorted through all of the early '80s cards that Adam sent me a couple of weeks ago. But upon hearing the news of Gamble's passing, I searched through them in a desperate effort to find a new attachment to the recently departed baseball card superstar. This loss hits me hard. 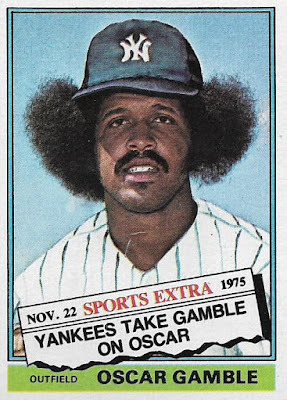 I pulled Oscar Gamble's card out of one of the few packs of baseball cards I bought that first year I truly collected in 1975. It was in July. The AM station played Paul McCartney and Wings' "Listen to What the Man Said," The Captain and Tennille's "Love Will Keep Us Together" and 10CC's "I'm Not In Love". Burning lower on the charts was War's "Why Can't We Be Friends," and the already pervasive "Rhinestone Cowboy" by Glenn Campbell. My parents had taken my brothers and I to a lakeside community in southwestern New York for a week. Friends of my parents and their two daughters went, too. I remember the week being particularly hot. My youngest brother, who was 5 at the time, got sick, and we were all afraid we'd catch it, too. 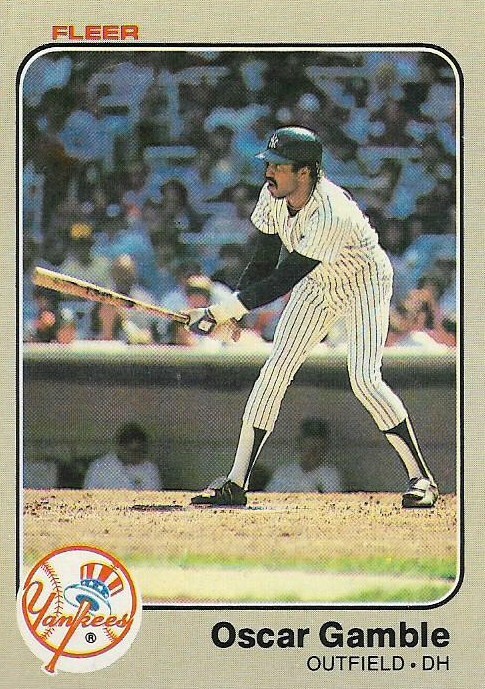 My greatest want in the world that summer was baseball cards. 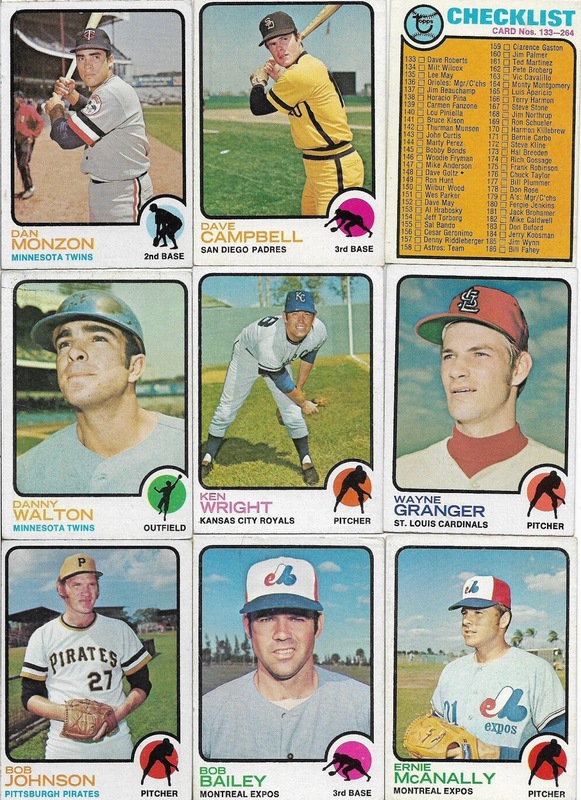 I had just discovered them the year before, but hadn't purchased my first packs until that spring. Opening those bright red-and-yellow wax wrappers became my only objective. But money was tight for a 9 year old. I received an allowance, 3 bucks a week. 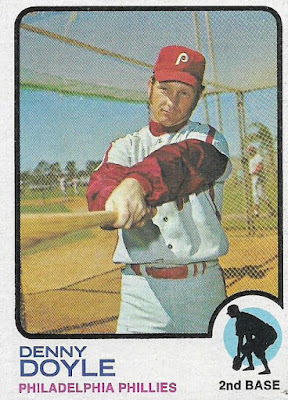 Cards were cheaper then, but $3 still didn't go far. And I couldn't go anywhere without my parents transporting me, so I resorted to incessant begging. 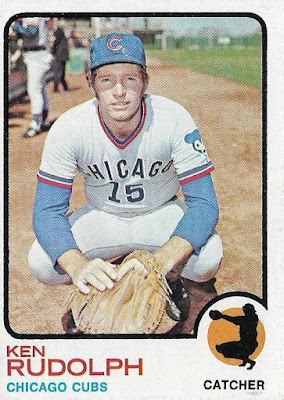 Finally, on at least three occasions that year that I can remember, my brother and I were allowed to walk to the store by ourselves to find baseball cards. One of those times was while we were on vacation in Cassadaga, N.Y. My brother and one of the girls and I walked together to a drug store in town. It was a rural community -- something I wasn't used to -- and I remember dirt roads and railroad tracks being unusual to me. I don't remember buying the cards. What I do remember is opening the pack on my bed in the hotel room that I shared with my brother. 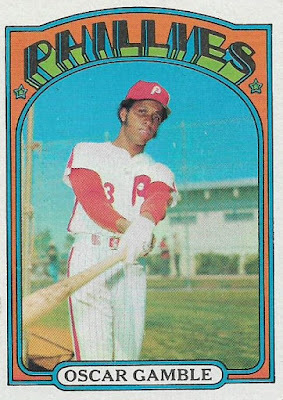 That is what remains of the original card I pulled out of that pack in July 1975. (I still have the Fuentes, Spillner, Gaston and Maddox, too). At age 9, I wasn't able to process thoughts as well as I can now. I do remember the card being one of the stars of the pack and liking it. But why? I couldn't tell you that then and I hesitate to decipher it now, 43 years later. My guess is the hair combined with the hot pink-and-yellow border left an impression. In the years that followed, Gamble was a regular, notable pull as I continued to collect. 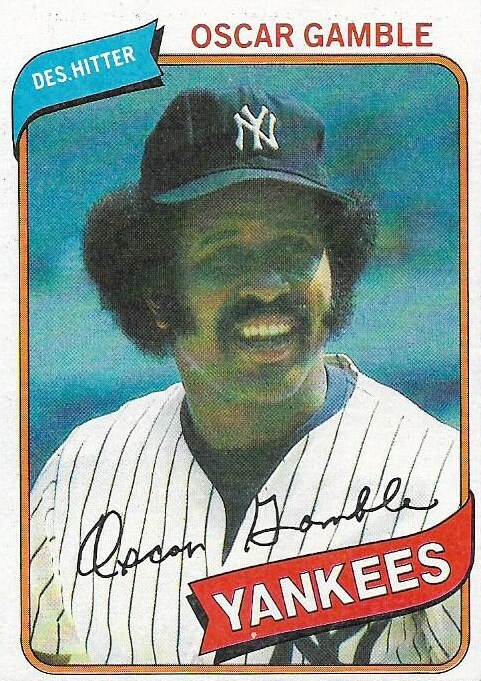 His career matched up with my first collecting period, what I consider to be the Golden Era of collecting for me. 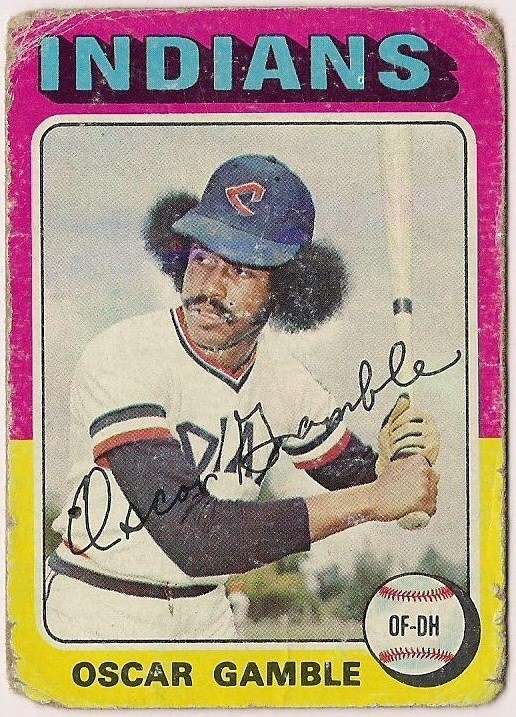 I do not collect Oscar Gamble cards, I am not that kind of collector. 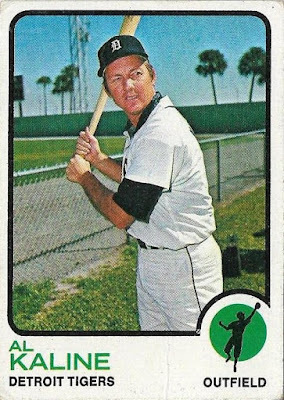 But because I was a steady Topps collector in my formative years, I've managed to accumulate all of Gamble's Topps flagship cards. 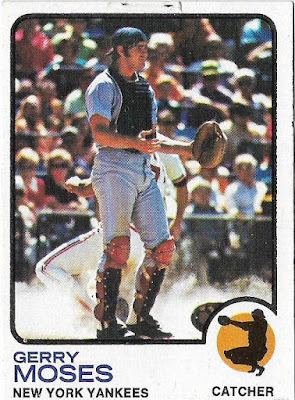 I pulled the majority of those cards out of packs while growing up, and later filled in the blanks (the cards from before I started collecting, a couple of elusive ones, like that dastardly '78 card that taunted me from my brother's collection). It's not much, but I don't really collect his cards, per se, I collect the era. 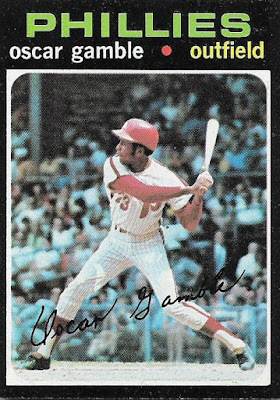 This Gamble card is particularly important to collectors, whether they grew up in that era or not. For me and those who grew up in the '70s, this is our cardboard avatar. Others older than me go with the '52 Mantle. Those younger than me go with the '89 Griffey Jr. 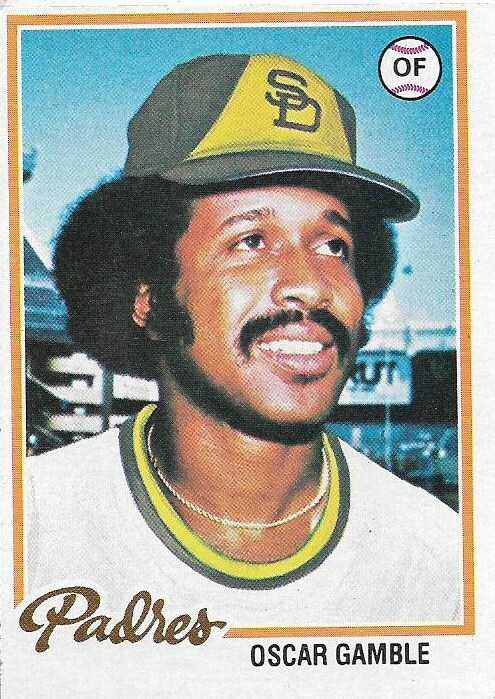 But Gamble's outstanding 'fro overshadowing the delightfully dated airbrushed hat and uniform gives my era its voice. Still Gamble's cards to me are so much more than just this particular card, iconic as it is. 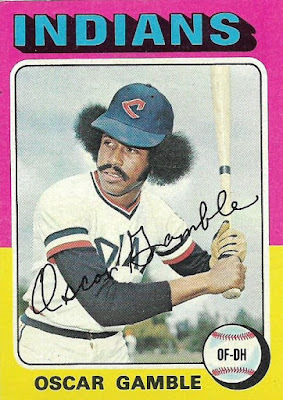 -- Oscar Gamble got the last RBI at Connie Mack Stadium. -- The first president to attend an Opening Day was William Howard Taft in 1909. 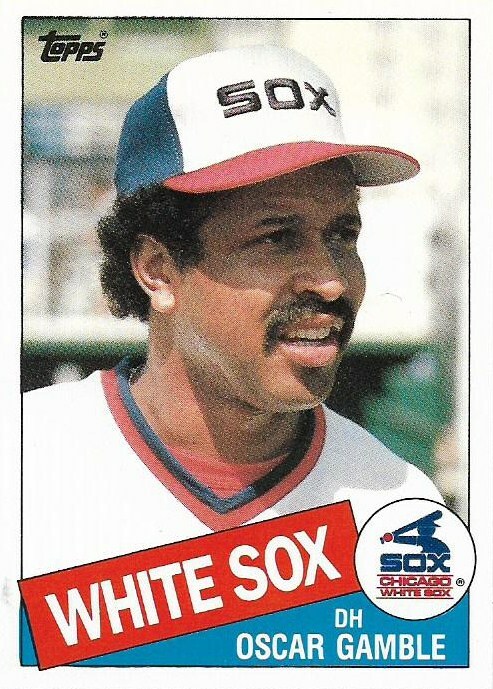 -- Oscar became the first lefthanded batter in White Sox history to wallop over 30 Homers when he turned trick in 1977. 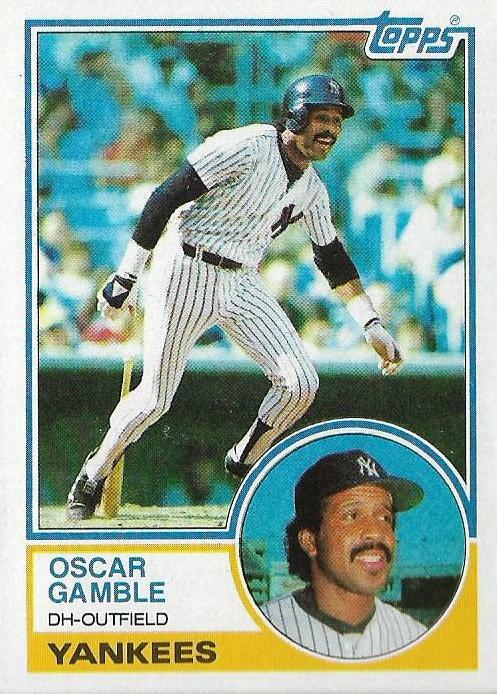 -- (Gamble) Was bothered by a sore toe for most of the 1980 season. -- Oscar led the Texas League with 52 doubles in San Antonio in 1964 (this was mentioned on 2 different cards). -- Oscar's wife, Juanita, sang the National Anthem prior to an ALCS game in 1976. 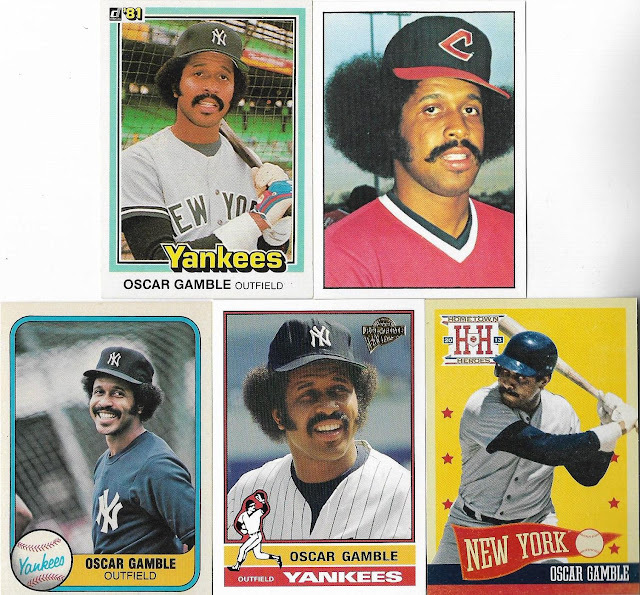 -- Played only basketball at George Washington Carver HS in Montgomery, Ala.
That's a lot of knowledge contributed by Oscar Gamble's cardboard. 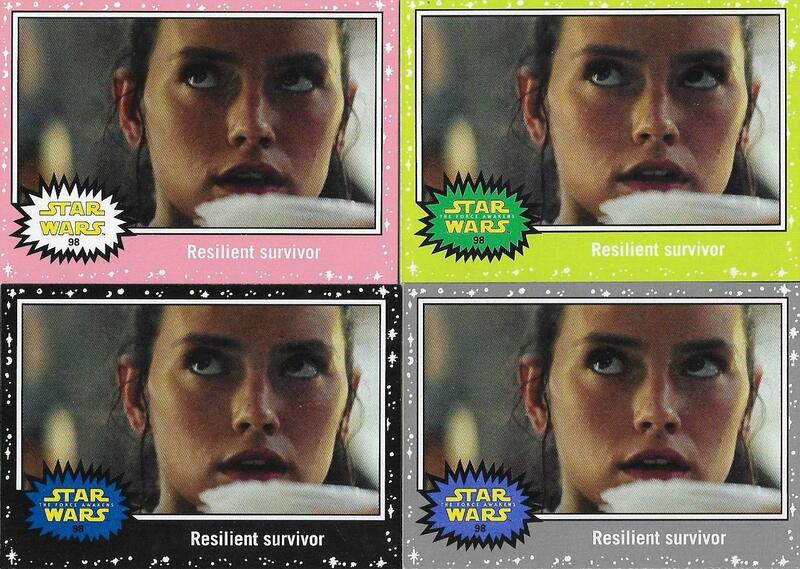 Anyway, I actually discovered two new-to-me Gamble cards today. This was another of the cards in Adam's stash that I've yet to sort through. 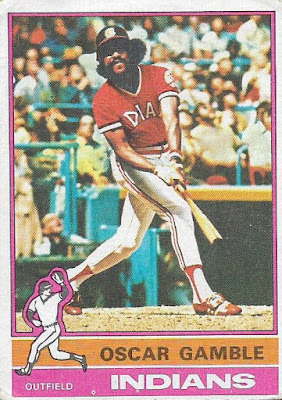 The back of that card says that he owns his own disco in Montgomery, Ala. 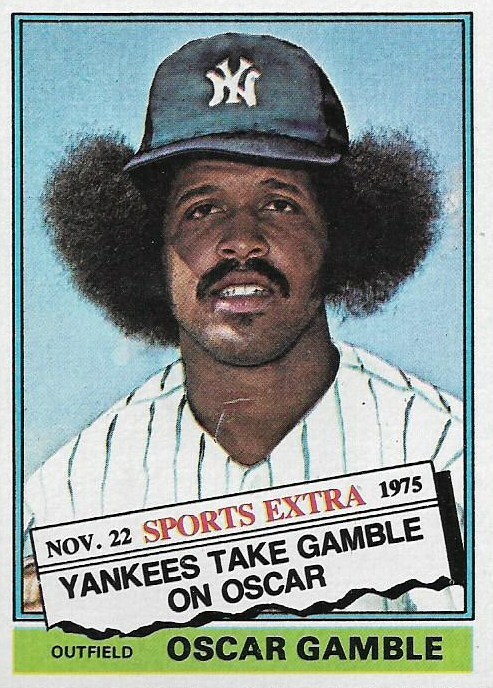 I knew that fact already, but it took me many, many years to find out because I didn't know I had the 1982 Donruss Oscar Gamble card until today. 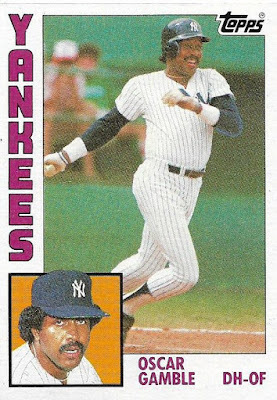 Today is also the day that 2018 Topps is supposed to hit the streets. 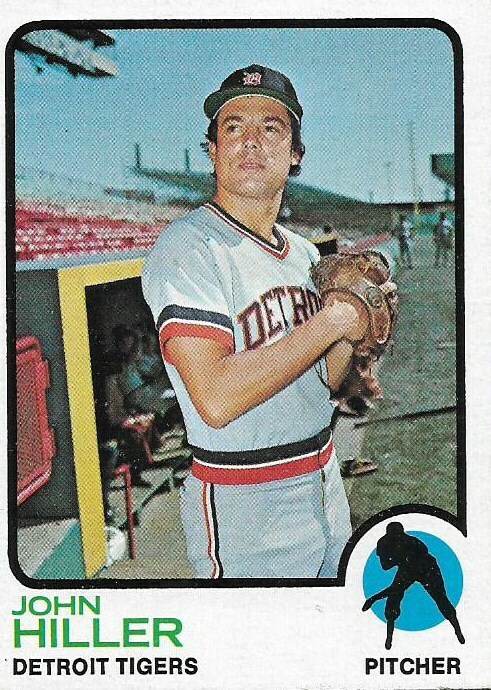 I always try to look for some new cards that day, but after hearing the news, I didn't feel like it. I'd rather just remember opening that '75 pack and seeing that Gamble card for the first time without any other pack-opening cluttering my memories. RIP, Oscar. You may not be here anymore, but you'll always be a part of my collection, and part of that first collecting year. 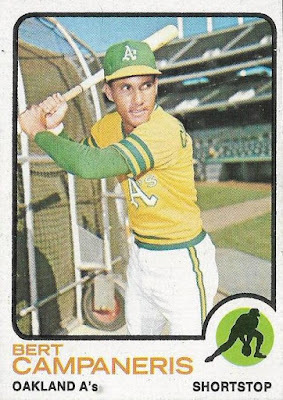 One of the things that I've most enjoyed about my continuing quest to complete the 1973 Topps set is the perspective that these cards provide. 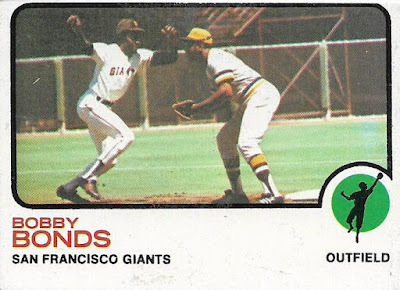 I do love backgrounds on my cards, something that is in much shorter supply on modern cards. 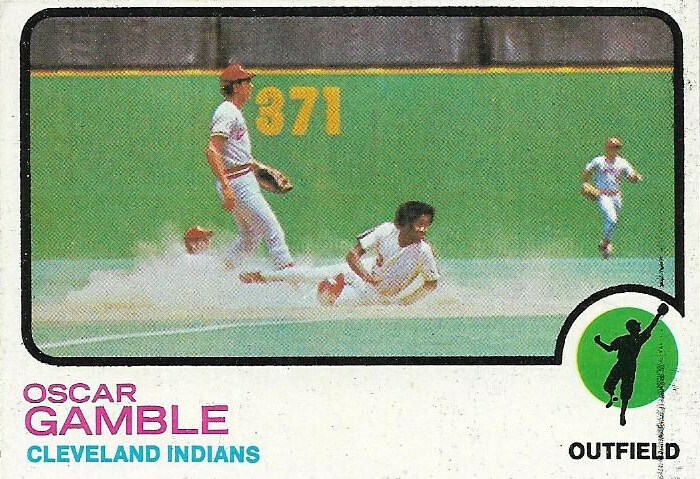 As I've mentioned before, I like seeing "baseball" on my cards. That's not just the player in a uniform. It's other players and the field and the stands and fans and fences and equipment and everything that makes up this great game. 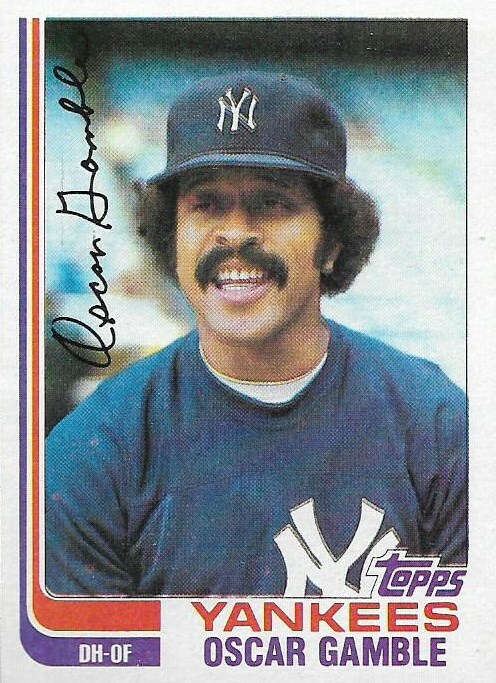 I collect Baseball Cards, not merely Some Dude's Cards. Drink in all it has to offer. Guys chilling in the dugout. Players in the distance with hands on hips. 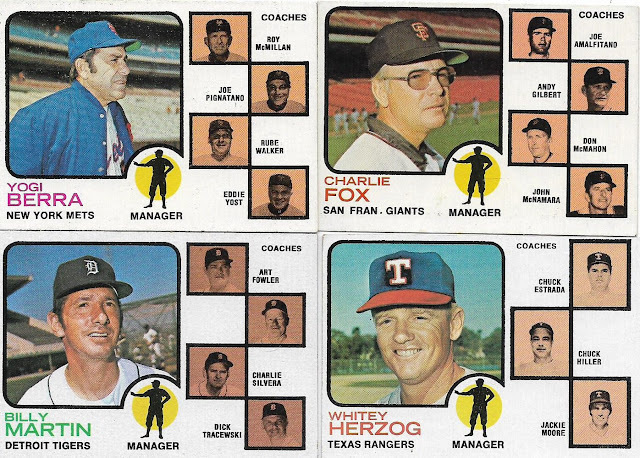 There is a story to these cards. Recently I received two separate stacks of 1973 Topps from two of the collecting veterans of our community, Mark Hoyle and Commish Bob. (I would like to state for the record that I am younger than each of them). The two stacks combined was close to 100 cards, some of them the same cards, obviously. This was an excellent chance to kick off another edition of "Ranking 73ness," which I started last spring. 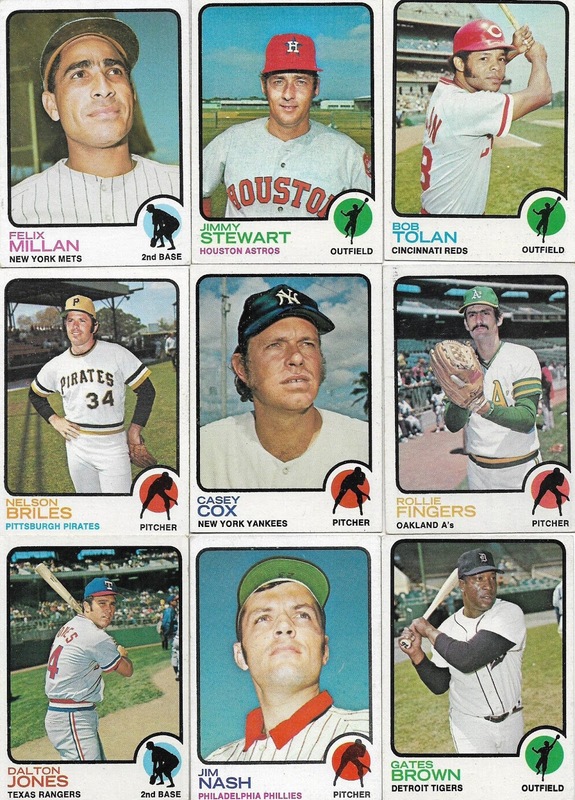 I've just added the Phillies uniforms to the Padres and A's. Because I love this card so much. I am not above handing out surprise bonus points for batting cage wheels. Cards need to show catchers in their crouch again. The guy in the background appears to be measuring something? But for a moment I thought a dad got on the field to play catch with his son. Lindblad appears to be airbrushed out of his Rangers (or maybe even Senators) uniform from head to toe. I doubt I would have noticed this as a kid but that sickly shade of green does not appear standard-issue. If Panini were to use this photo -- and I think it can because no MLB logo is apparent -- it would be the best Panini card ever. 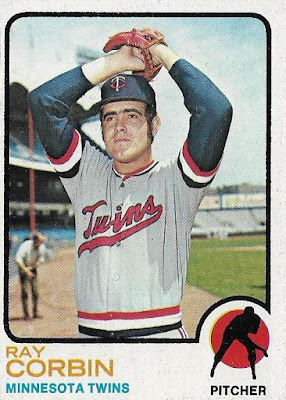 If I was collecting as a kid in 1973, I would know that something was very wrong about what Dave Marshall was wearing on his head. He seems to be bothered about it, too. 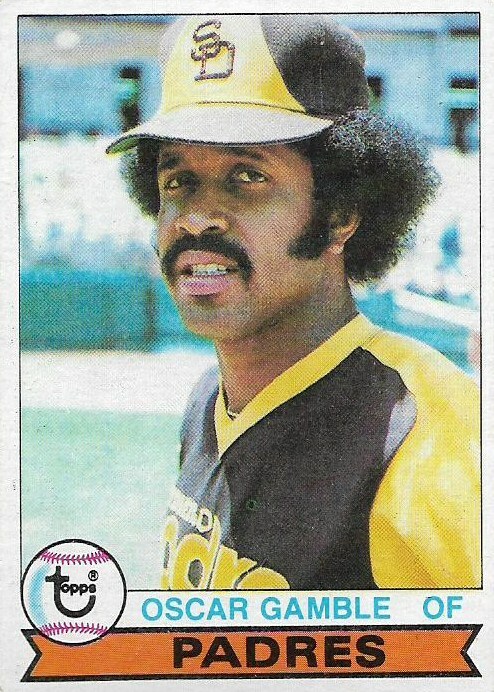 Extra point for Willie Stargell. 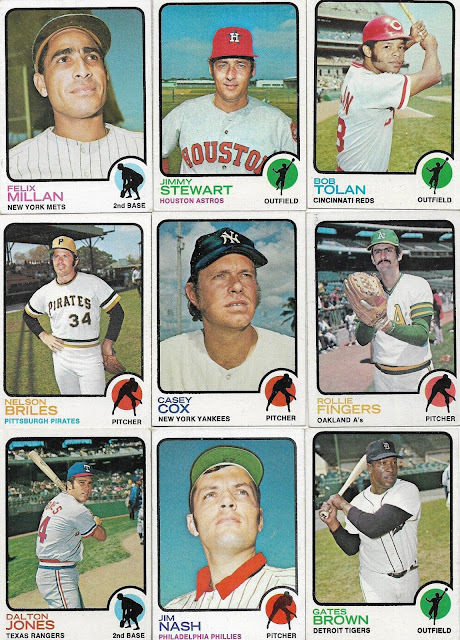 Player featured overshadowed by another player (I wouldn't say McCovey is being overshadowed, but that IS Johnny Bench in the photo, so half-credit for this). 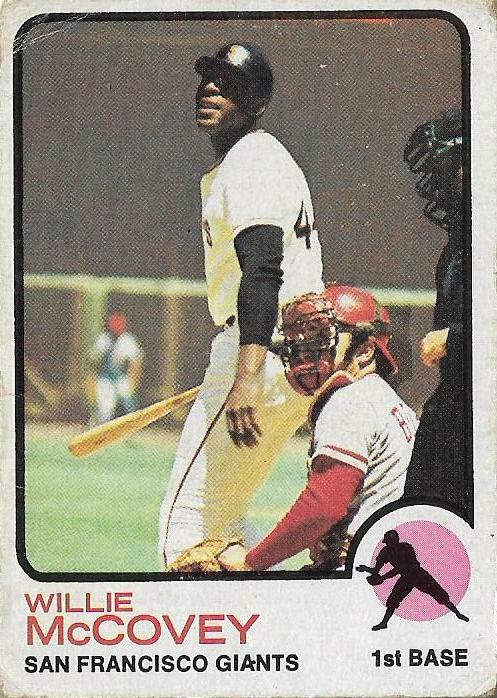 I'll be interested in seeing who can top Willie McCovey for 1973ness. OH, HELL, IS THAT A TRACTOR?!?!? That's at LEAST 17 points. 1. 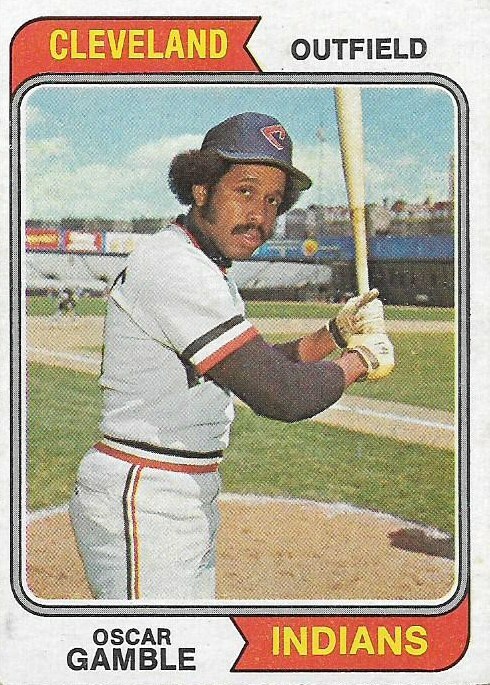 Ken Tatum, 26 total points. And the most 1973ist guy in a double shot of stacks. 2018 Topps is scheduled to hit shelves tomorrow. It's not going to do very well in terms of 73ness. When I was in college I took a journalism interviewing class. Taught by a former reporter and editor at The Buffalo News with a sarcastic/sadistic streak, it was the most challenging and probably the most influential class of my entire college career. I likely have never encountered interviews in my professional life as difficult as three separate ones I did in that class. 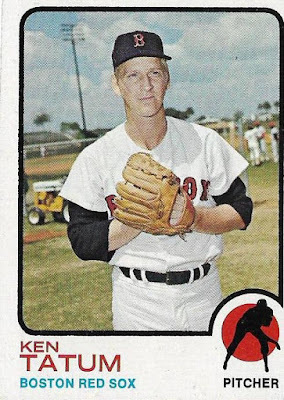 Anyway, one of the students in that class was your stereotypical bleach blonde of the late 1980s. My professor liked sports and so did many of the males in the class. She looked at sports with disgust and went on a brief rant about them one time, but fortunately I can't recall her words. Obviously, as someone who blogs about sports and whose work life and free time is about sports, I didn't agree with her. I still don't. That's not to say I can't enjoy a world without sports. In the past three years or so I've gravitated a little more toward nonsports cards. I've always had other interests like music and TV shows and history. 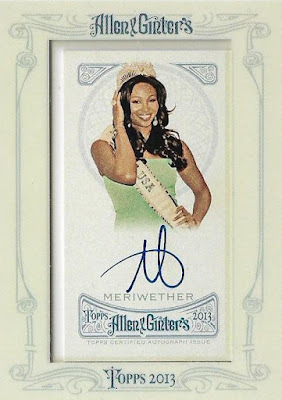 And I've always enjoyed the quirky nonsports cards in Allen and Ginter. 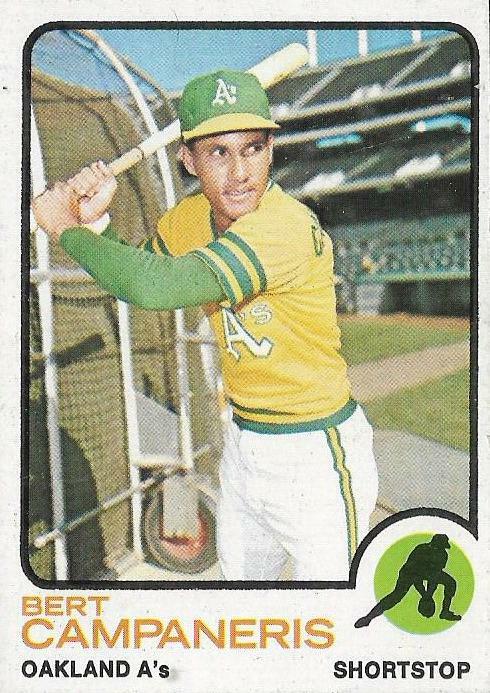 When Cardboard History ran a series of his all-time favorite nonsports sets, I followed along pretty much glued. 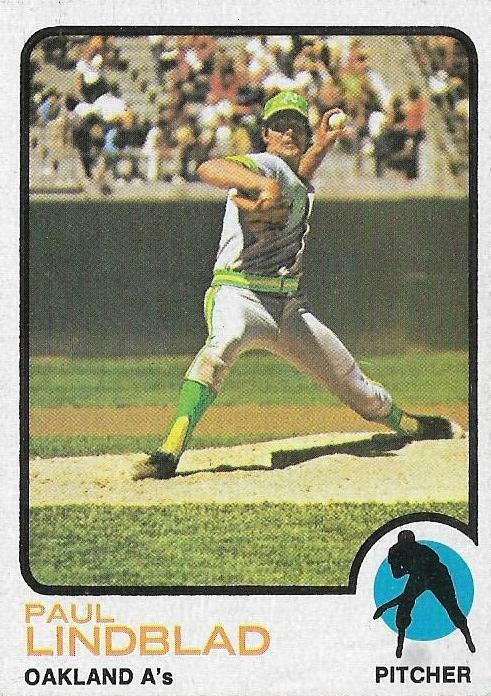 And when Fuji riffed on Cardboard History's posts by listing his 10 favorite nonsports cards, I knew that was my cue. I can't do a post about my all-time favorite nonsports sets. I just don't know all that many of them and I don't have the cards. 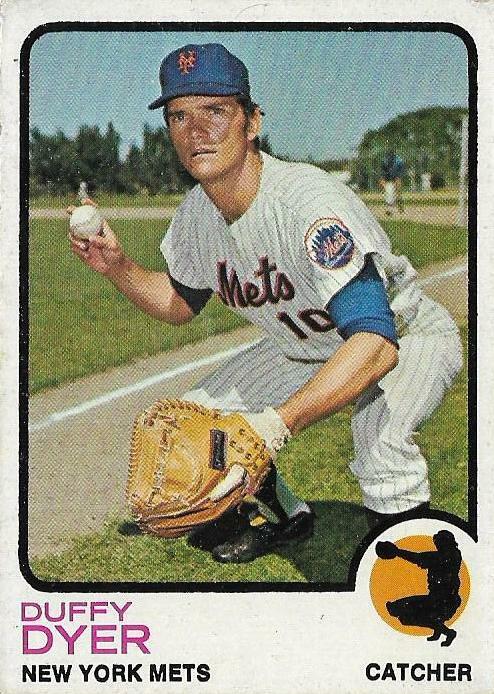 But I can do a top 10 list like Fuji, even if his nonsports cards are far fancier than anything I own. So instead of fancy, I'll just expand the countdown a couple of spots. 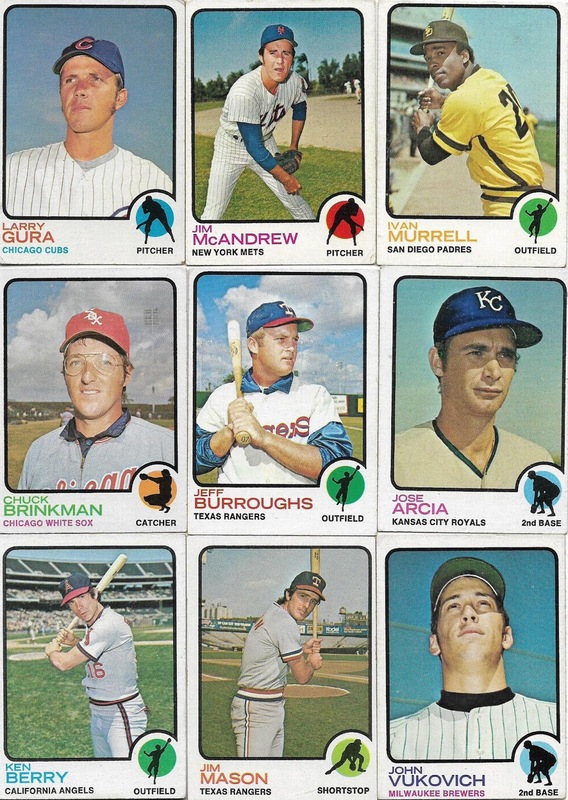 I'll list my top 12 favorite nonsports cards in my collection. This one's for you, bleach blonde in interview class, and for all you other nonsporty types. 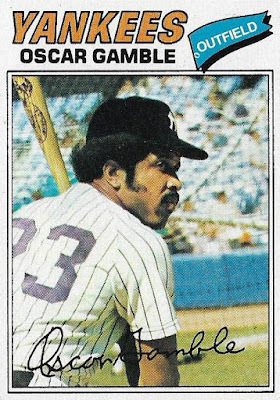 There is something awesome about signing your name with a single letter that Miss USA can get away with but no athlete can, or at least shouldn't. If you get a crown, you can sign a single letter. I was all about the A-Team, beginning when its first regular episode ran immediately after Super Bowl XVII (Redskins-Dolphins). The best A-Team card is always a B.A. Baracus card and the best B.A. 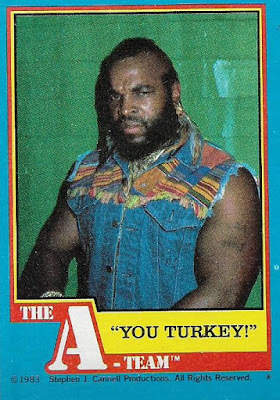 Baracus card is always one when he calls someone a Turkey. Yeah, it's three cards instead of one. 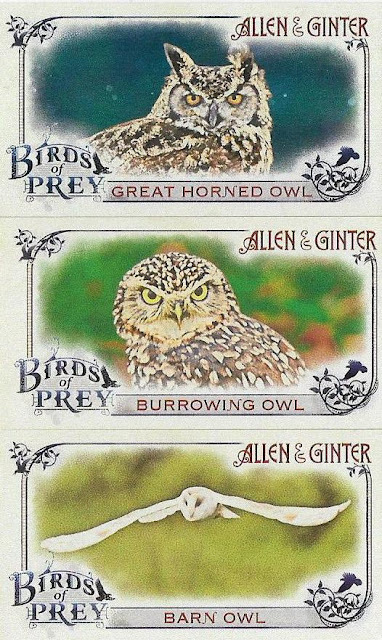 When Topps makes owl cards and you're calling yourself an owl then you get to show as many as you want. 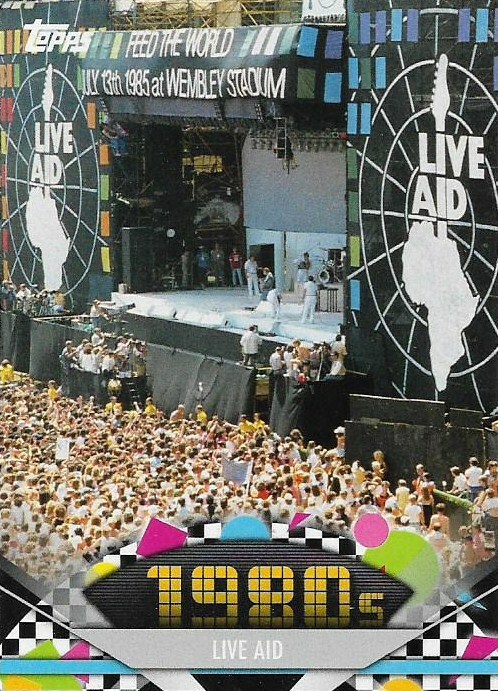 "Live Aid" was about as '80s as the '80s could get. But that's not a bad thing. In the summer of 1985 I was between colleges and on vacation with nothing to do. I watched and listened to the entire day and night, from London to Philly, on the radio and TV. It was a unique moment. 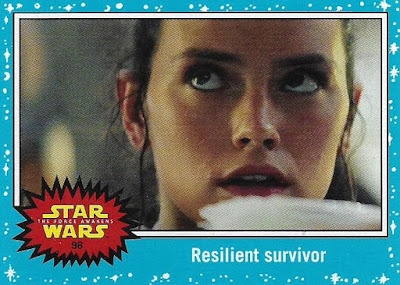 I've long lost touch with the Star Wars series, but I've always liked Daisy Ridley (don't even ask me what character she plays). How much do I like Ridley and this card? Only the spendy cards are left. 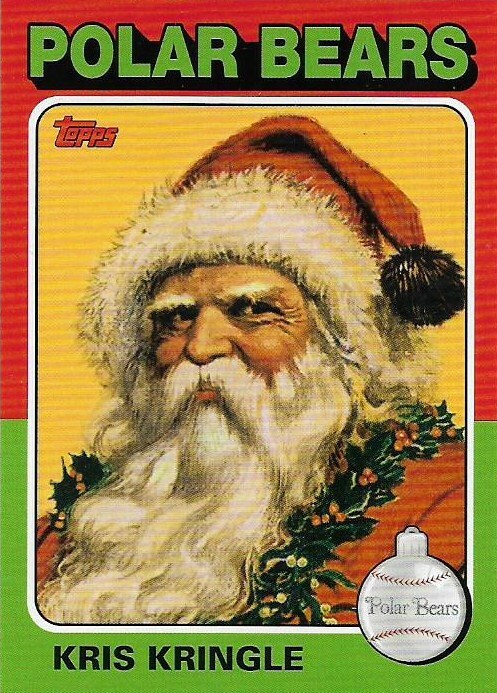 Santa Claus on a 1975 Topps card? I am there with jingle bells on. In weaker moments, I think about nabbing this entire Santa Claus set. It'd be a fun little item to have, even though sometimes I think this set is more weird than quirky. I'm pretty sure I've said this before: there are not enough cards of Marisa Miller. 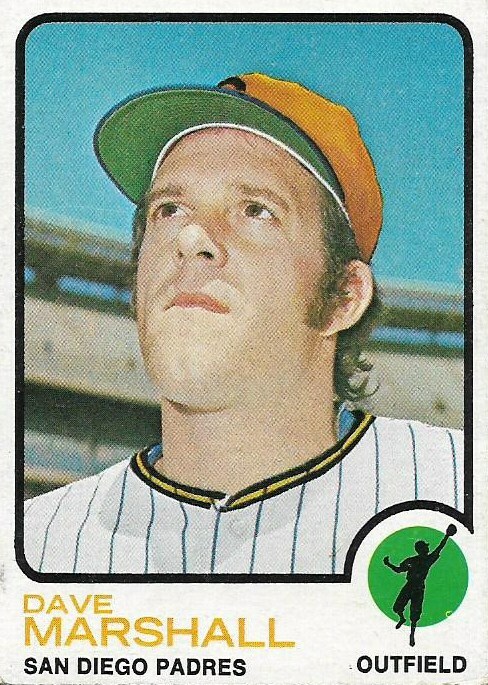 I have 16 more cards of Aaron Harang than I do Marisa Miller. How in the world does this make sense? 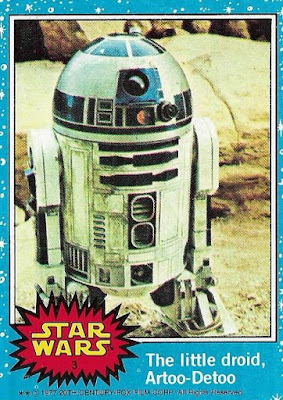 The '77 Star Wars cards and the 1980 Empire Strikes Back cards take me right back to the thrill of those two movies and collecting the cards. If I had any of the '80 ESB cards still, I'm sure at least one of them would make this list. But I really like this card and how R2-D2 is spelled "Artoo-Detoo". Two straight cards off of my Nonsports Binder Page. 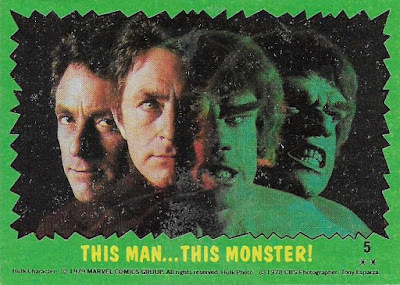 Before The A-Team, there was The Incredible Hulk as a must-see fave. What can I say? I grew up with cheesy and violent shows. This show was highly entertaining to me and this card in particular sums up the show. 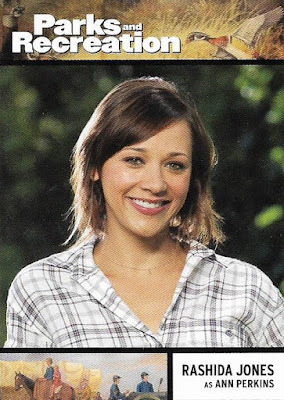 It goes without saying that there aren't nearly enough cards about TV shows these days. That doesn't matter much to me now because I don't watch any of the shows currently on TV. 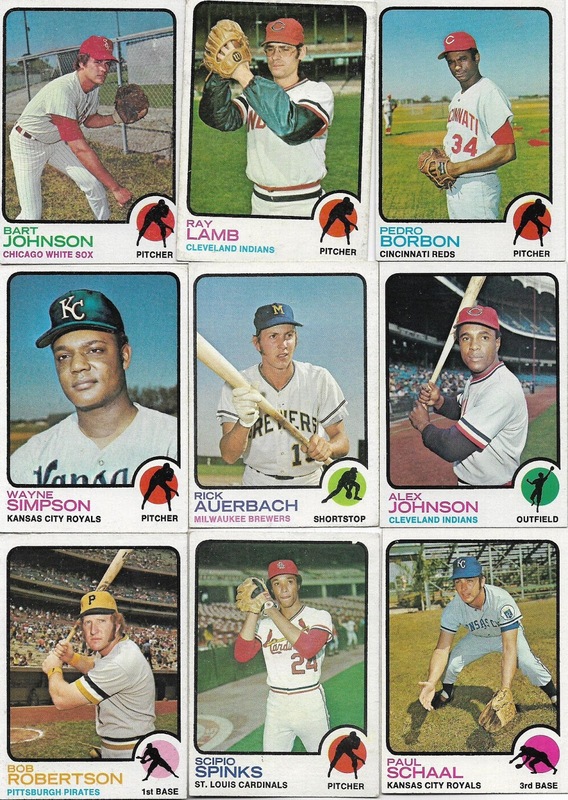 But there are plenty of shows from the past that would have killed if they were card sets. I happen to be partial to sitcoms and all my money would be gone if there were sets for Cheers, Seinfeld, Taxi, WKRP in Cincinnati, Spongebob Squarepants, you name it. 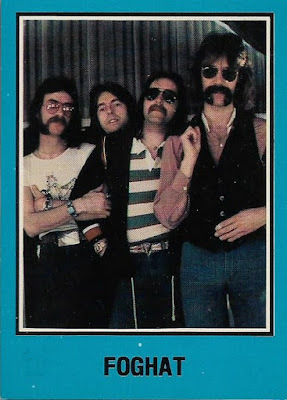 Every year on January 1st, I say my mantra, which is: "My resolution for the year: 'More Foghat, less caring about what people think about Foghat". That's my way of saying, "I understand my old, obsolete world and I don't care if you think it's old and obsolete." 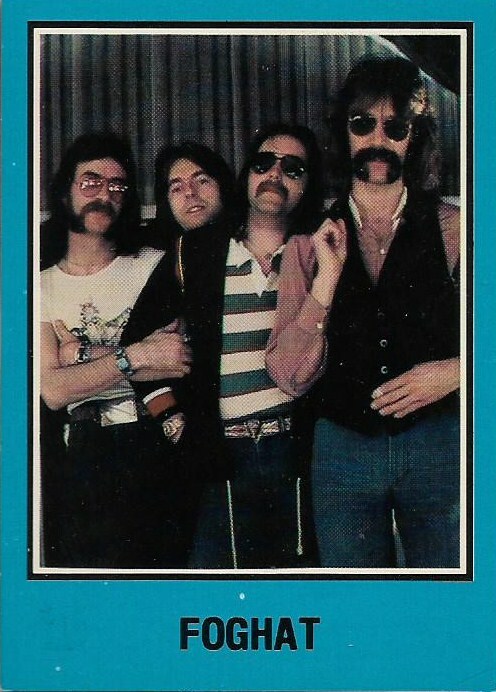 Because no one under the age of 40 is interested in '70s supergroups, no one is clamoring for these 1977 Warner Brothers promo cards. 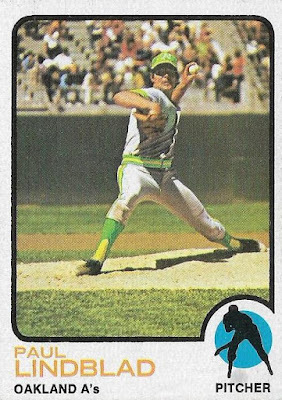 That's good, because I had fully intended to pick up more of these cards a long time ago and stupid baseball got in the way again. I have to make these a priority. 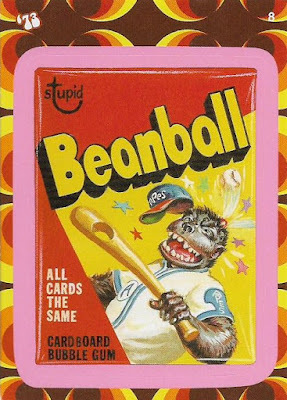 If this was the actual Beanball sticker from the original 1973 Wacky Packages, this would be listed at No. 1. 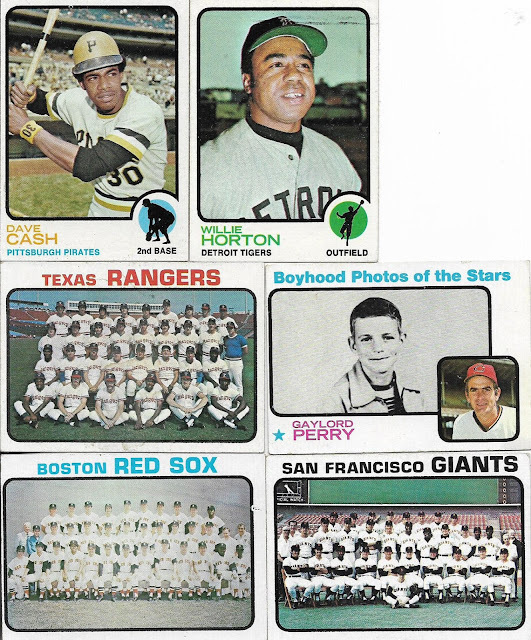 The only trading card set that can compare to 1975 Topps in terms of unearthing a treasure trove of childhood memories is the 1970s Wacky Packages stickers. The Beanball spoof on the Topps 1973 baseball wrapper has always been my favorite (I suppose someone would say this qualifies as "sports," but it's really nonsports Wacky Packages that I'm paying credit to here). 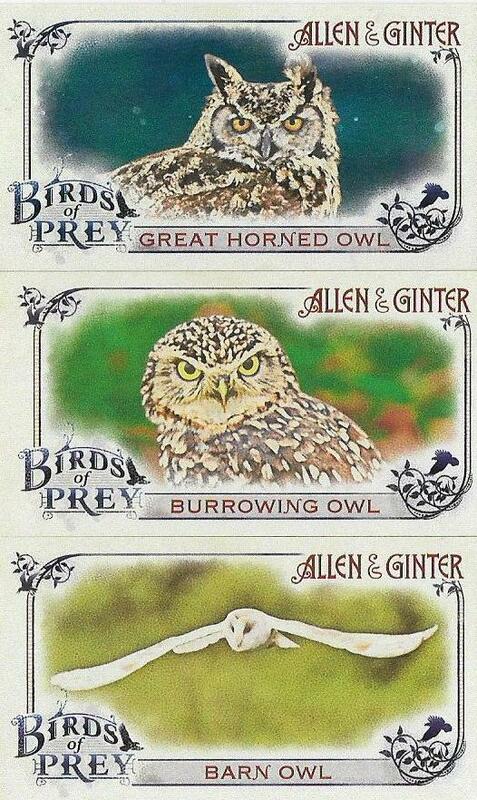 One day, I will attempt to collect those original stickers (I'm assuming some are very pricey). I hope you knew this was going to be first. This might be my favorite A&G card of all-time. I can hear people who do not understand A&G repeating over and over, "It's a card of a DOOR. A DOOR! It's a card of a DOOR!" 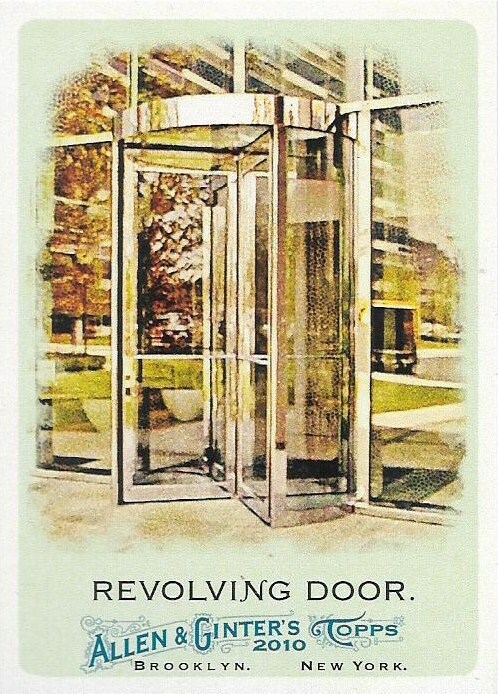 Revolving doors are fascinating to me and have been since the time I was 7. I should have a card of every last fascinating thing that I see in my lifetime, blobfish, somoa donuts. There NEEDS to be cards of these! 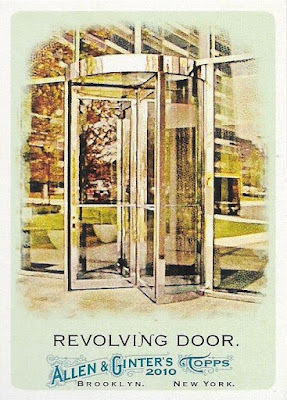 At least I have the revolving door taken care of. 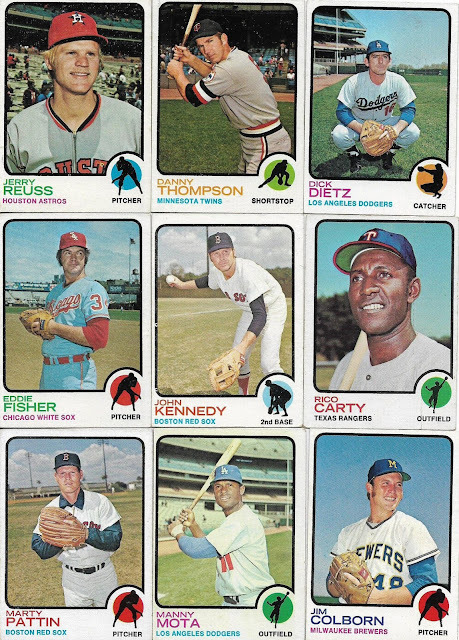 Unfortunately, I do not own any nonsports cards from famed 1950s sets (I once had some but traded/sold them before the nonsports bug hit), or fish and bird cards from the original Allen & Ginter. I've never been into super-ancient cards, even the baseball kind. 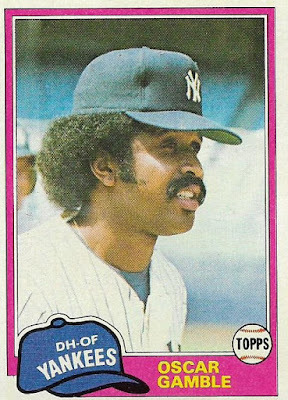 However, five years from now, I expect my nonsports collection to be much more robust than it is now, and a countdown of my favorites then will probably be a lot more interesting. 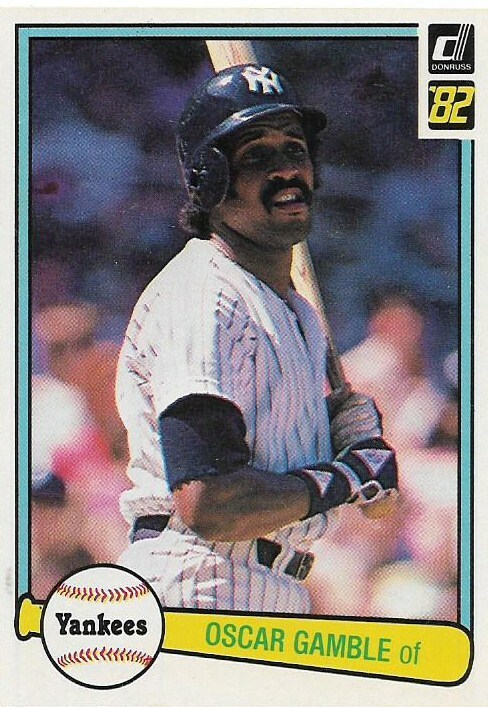 Still, I'll be back to baseball/sports as soon as I hit publish on this post. 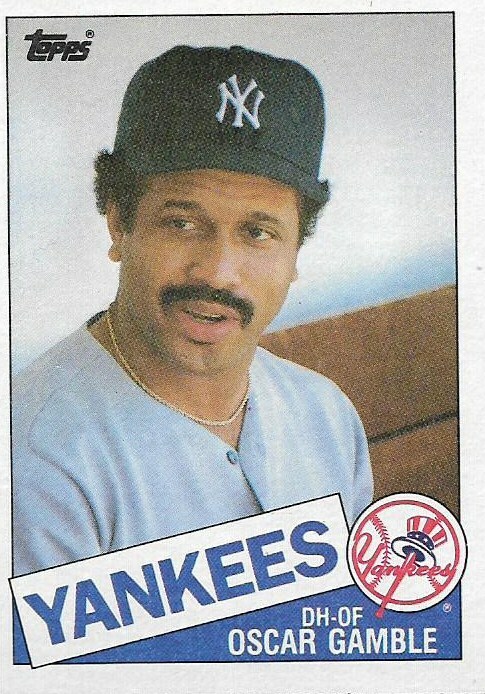 How will Topps manage this?